Weed buying is quite overwhelming especially when you are just beginning the habit and you do not have sufficient knowledge initially. In actual reality, weight conversion is quite simple. There is no need for you to be a math genius to calculate measures. The gram is the smallest measure that you can get. Though there are sellers who sell less quantity, the gram is the standard measure when you make a small purchase. The gram contains little quantity which will not last for long. However with practice you can be sure that you get the precise and right quantity. Regular users go in for 1 8th of weed which is 3.54 grams. When you buy a 1 8th of weed your quantity will be much higher that what you get for a gram. One gram can be bought for about $20 while 1 8th of weed which is 3.54 grams can be bought for $60. One eighth is 1/8 of an ounce, while the quad is 7 grams or two eights which cost around $120. One ounce is 28.35 grams which is 8 eighths and can be got for $350.Weed that is got from dispensary costs lesser than that which is bought from the streets. 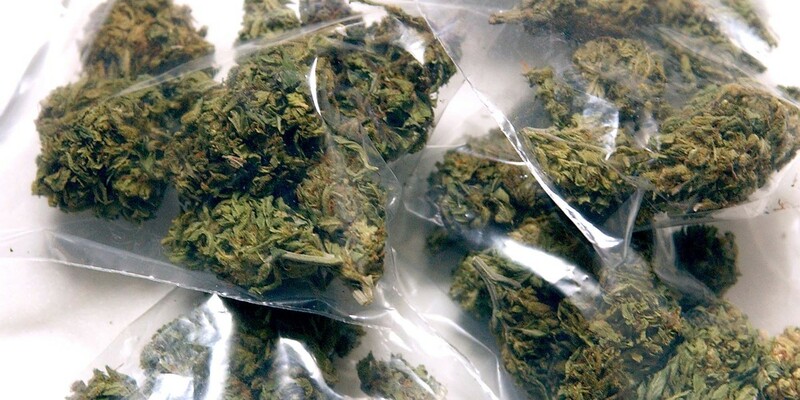 The quality of the weed also plays an important role in the cost of the weed. Weed that is bought for medical purpose sells at a different rate from weed got for recreational purpose. When there are many sellers in the market, the rate of weed goes down as the supply of weed is greater than demand. 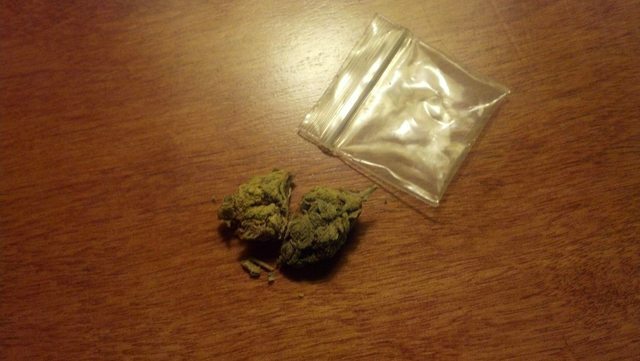 These factors play an important role in cost of the weed. It’s common knowledge that when you drink heavily you get a big hangover the next day that spoils the entire routine of the day right from work to food and general health. But after having weed, people tend to get hangovers too. Common symptoms of a weed hangover are headaches, sluggish brain, dehydration and fatigue. Usually having weed causes dry mouth which is also called as ‘cotton mouth’. This is another reason for dehydration and thereby headaches. All these factors together mess up the functioning of the brain, which is also called as ‘brain fog’. So the best way to cure all the after-effects of weed is to drink plenty of water before and after having weed, eat healthy meals, take long walks to freshen up your spirit. Avoid salty food and fast food varieties. Your body requires liquid food like water rich fruits and plenty of water, coffee. You need a lot of sleep but if you have work the next day try to take things a bit slow. Stay active and try to remain fresh. If you have developed a habit of taking weed, it is best that you know what happens next. Learn beforehand so that you are prepared and can take the necessary measures to get on with life normally. There are many who do not have any sign of hangovers and hope you may be one among them.